Special Olympics has announced that major landmarks, stadiums, and iconic buildings around the world – including City Hall in Hamilton – will light up for its ‘Inclusion Revolution’, part of the organization’s 50th anniversary celebration. “We are grateful for the tremendous support to help celebrate and raise awareness for people with intellectual disabilities regardless of where they live in the world,” said Special Olympics International Chairman Timothy Shriver. “Light Up for Inclusion is part of the action-packed Special Olympics 50th Anniversary Celebration taking place in Chicago from July 17-21. Chicago is the birthplace of the first International Special Olympics Summer Games, which were held at Soldier Field in July 1968. “The next Special Olympics World Summer Games will take place in Abu Dhabi from March 14-21, 2019. Over 7,000 Special Olympics athletes representing over 170 countries from around the world will compete. Bermuda will be taking a team to the Summer Games and would like the support of the community. We are asking local businesses [or individuals] to hold a $5.00 red and denim day on 20 July 2018. 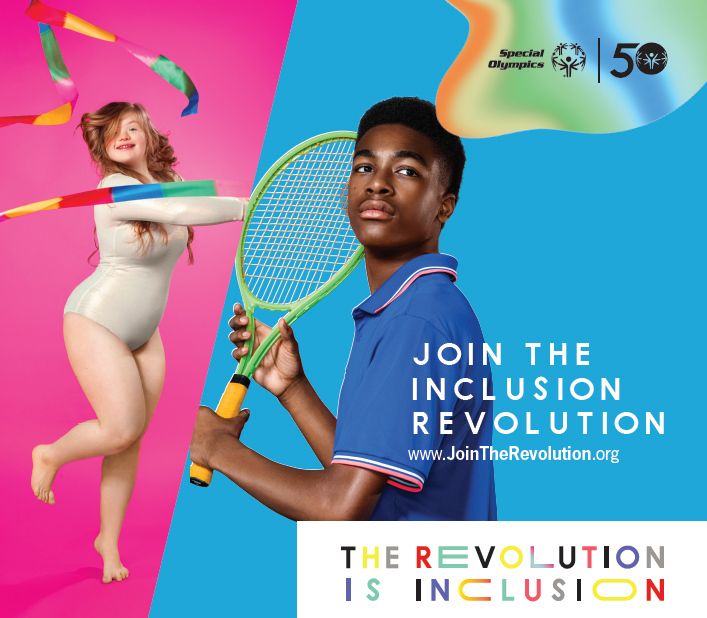 It would be a tremendous help in getting our message of inclusion out and also in assisting our athletes in attending the 2019 Special Olympic Summer Games.